Before we get into all the Coffee Lake-X information, let’s just get one thing out of the way: it’s not confirmed to exist in any way, shape or form. Everything from here on out is speculation and rumor. Intel has had a rough couple of years. 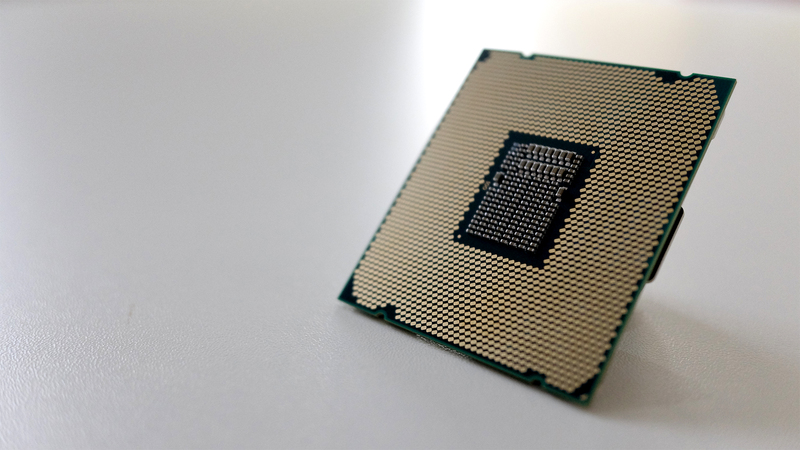 Ever since the onset of AMD Ryzen and Threadripper, Intel has been on the defensive – haphazardly throwing out CPU refreshes to keep ahead of AMD. Back when AMD launched Threadripper, Intel responded with Skylake X, which outpowered Threadripper, but only barely. Fast forward to 2018, and AMD released the Threadripper 2990 WX, a 32-core, 64-thread behemoth. And, later in December 2018,Intel responded with the Basin Falls Refresh. But, what about Coffee Lake-X? Well, according to speculation, Coffee Lake-X did actually exist at one point, only to be scrapped by Intel, according to speculation from the Motley Fool. And, now that speculation that the next HEDT platform will indeed by Cascade Lake-X, we’re not sure if Coffee Lake X will ever exist. So, we essentially don’t know anything about Coffee Lake-X, let alone if it’s actually a thing. But, that won’t stop us from speculating, however. So, keep this page bookmarked, and we’ll update it if we hear anything. This is where things get a little hard to predict. If our earlier speculation is true, and Intel uses Coffee Lake-X to compete with Threadripper 2nd Generation, we might see an announcement soon – the first chips of this series are slated to release in Q3 2018. However, while it’s hard to even find vague speculation about Coffee Lake-X, we have seen a leaked roadmap that points to a ‘Basin Falls Refresh’ launching in the HEDT space later this year. Whether that’s Coffee Lake-X or not, we’re not sure, but we won’t have to wait long to find out. Intel supposedly confirmed a forthcoming X399 chipset, which would likely be the chipset that would support Coffee Lake-X, but we have no idea when that’s coming out, either. We’ll just have to wait until Intel to make some kind of announcement about the release date of its next HEDT platform. That last one, the Core i9-7980XE was the most powerful consumer processor of the last year, and still is at the time of this writing. However, that processor costs nearly $2,000. Remember that rumor we mentioned earlier about the 32-core, 64-thread AMD Threadripper 2990X that’s supposedly launching for less than that? That’s exactly what Intel is going to need top with Coffee Lake-X. 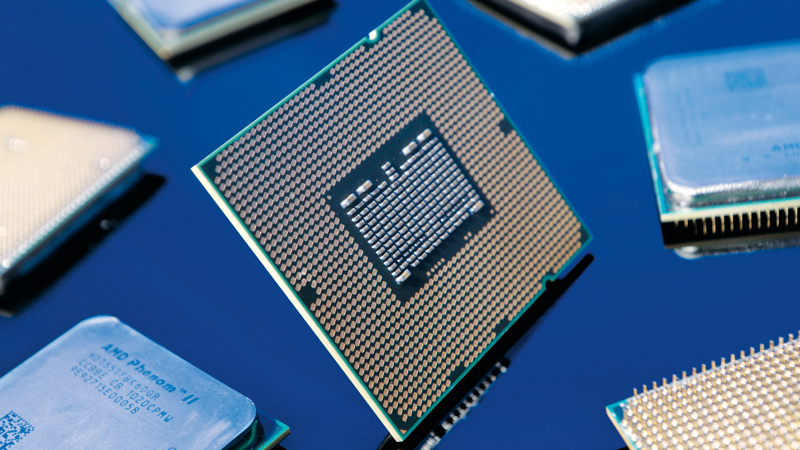 Earlier, at Computex 2018, Intel showed off a 28-core 56-thread CPU clocked at 5GHz. And, while that processor later turned out to be a Cascade Lake-X processor with a completely different LGA-3647 socket, that might actually be what Intel needs to release – and for much less than the rumored $10,000 that processor might end up costing. At the end of the day, we won’t know what Intel’s next line of HEDT processors is going to look like until it’s actually announced, but we do know that if Intel is going to stay competitive after Threadripper 2 comes out, it will need to come out with some beefy CPUs at a competitive price. And, you can rest assured that the moment Intel does that, we’ll update this page with any relevant information.